The world’s second largest iron ore miner, Rio Tinto, (ASX, LON:RIO) and China Baowu Steel Group Corp will negotiate a possible extension of their joint venture in Western Australia’s resource-rich Pilbara region. Iron ore accounts for almost 90% of Rio's earnings. 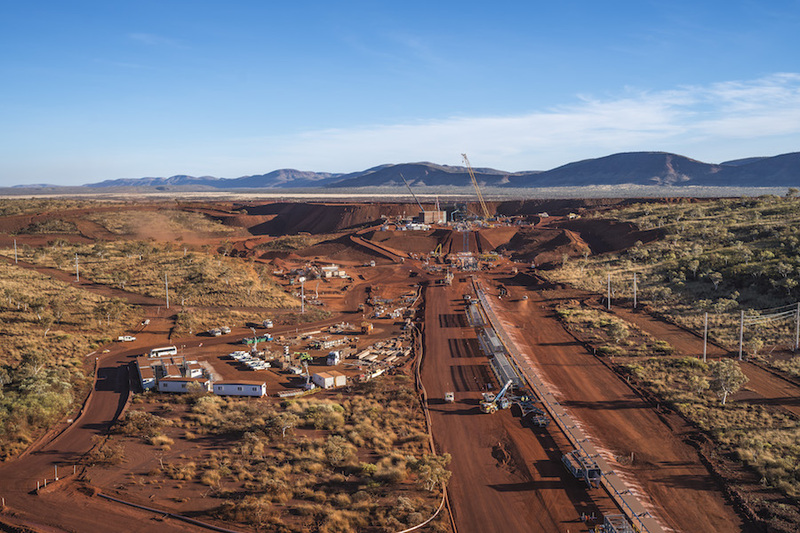 The companies signed an agreement on Wednesday, and said the document 'reinforces' the Bao-HI joint venture, which was established in 2002 and controls the Eastern Ranges mine and Western Range project in the Pilbara region. China Baowu Steel Group Corporation, established in 2016, is the world’s second-largest steel company by capacity, and is Rio Tinto’s largest China customer. The mining giant’s first ever shipment to China was delivered in 1973 to the Shanghai No. 1 steel mill, now owned by China Baowu. Rio Tinto, which owns 54% of the joint venture, said it had launched a pre-feasibility study in to the Western Range project, which is expected to be completed by the end of 2019.